Flash Drives are incredibly reliable but there are still some ways in which you might be unlucky enough to lose data, for example: as a result of a virus, power surges or not ejecting the drive safely when removing it from a computer. If your Flash Drive comes from another supplier you might also find it contains some poor quality parts that are prone to malfunction. At Flashbay we only use the highest quality components when building our Flash Drives. Unfortunately, not all Flash Drive suppliers do the same and what might look similar on the outside can be very different on the inside, leaving you exposed to the risk of data loss. Scan for the problem: You can scan and (hopefully) fix any errors using tools already on your computer. If you’re using Windows simply plug your USB into your computer or laptop, go to ‘My computer’ and right click on the removable disk icon. From there, go to Properties > Tools > Check Now. Next, you just need to click both boxes that say ‘Automatically fix file system errors’ and ‘Scan for and attempt recovery for bad sectors’ then click ‘Start’. The scan will then highlight any errors it has found and let you know whether it was able to fix them or not. Recovery Software: If the first option doesn’t work there are several free and paid-for recovery software options out there. The process is very simple. You just need to download the software onto your desktop computer or laptop and have your USB Flash Drive plugged in at the same time. Whichever program you choose will then provide some on-screen prompts to guide you through the recovery process. There are usually 3 or 4 steps to follow in order to find and recover any lost files. If the above steps don’t work then the last resort is to get the tools out(!) as your Flash Drive may have a broken connector. There are several guides online that show you how to fix this problem but beware, you do need the right tools and parts to hand such as an old USB cable, some wire cutters, a small screwdriver, magnifying glass and soldering iron with solder and flux. If all of this fails, it’s time to cut your loses! 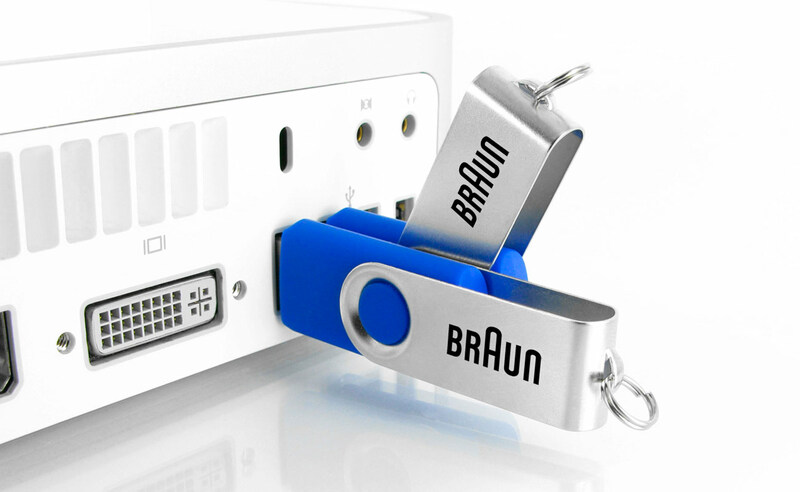 We hope these tips prove useful but as the well-known saying goes, prevention is better than cure so if you are interested in high quality, reliable and competitively priced USB Flash Drives please complete our Quick Quote form and one of our Account Managers will be in touch as soon possible. You could have your new drives in hand within as little as 6 working days.